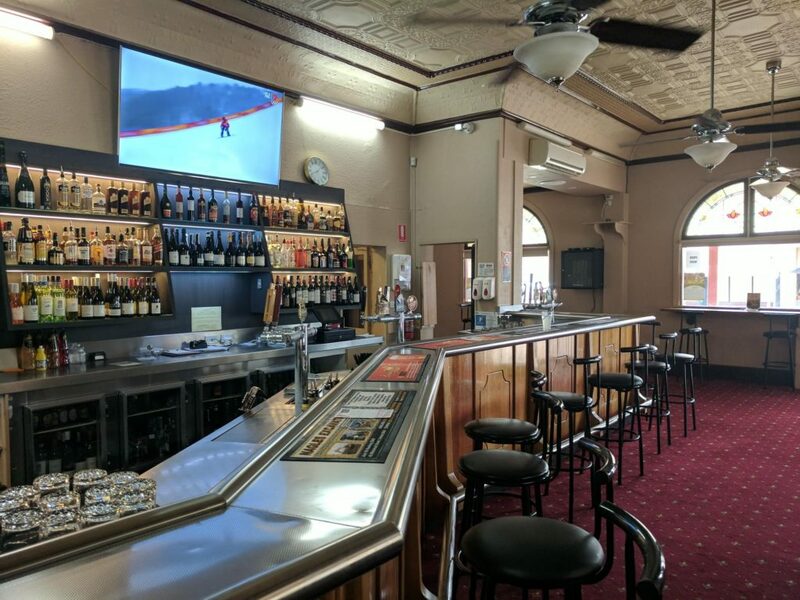 The Royal Hotel is Corowa’s finest hotel and is located in the middle of the mainstreet close to all town amenities. A great place to stay with rates that won’t break the budget. With two access points the Yeager Bar is accessible to all areas of the hotel. Inviting and warm the Yeager Bar is a great area to catch up with mates on weekends or after work. Chuck Yeager was a flying ace who was the first pilot to exceed the speed of sound in a level flight. He is currently 95 years old. 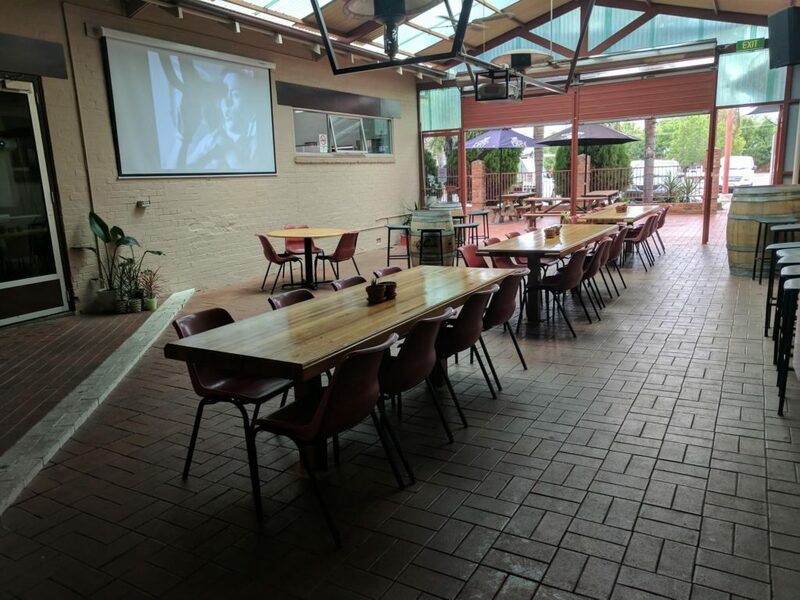 The Orion’s Atrium is our spacious indoor/outdoor casual dining space, featuring a large projector screen perfect for watching live sporting events. The Orion’s Atrium is fully enclosed with large roller doors that open to the beer garden. 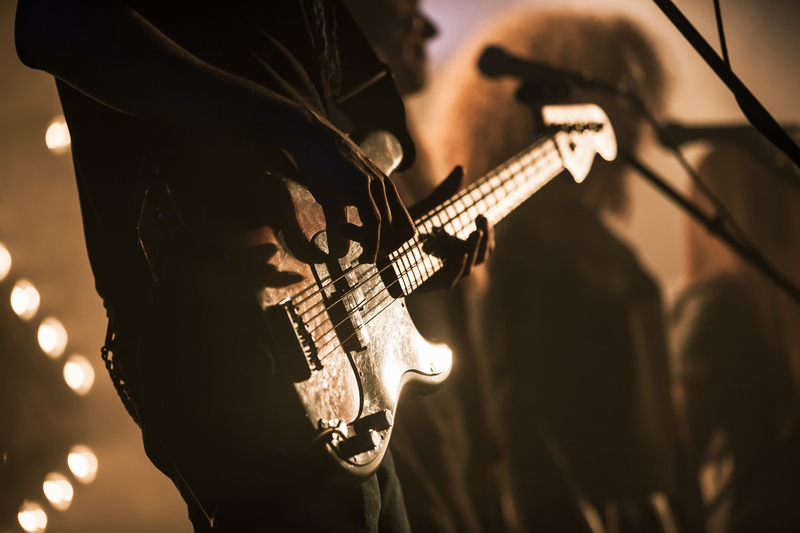 With heating and cooling it is perfect for events throughout the year. Seating capacity 80. Lockheed P3B Orion, the name of the Aircraft the hotel owner flew while in the Airforce. Michael Newnham still considers the Orion as “the best aircraft I have ever flown”. Dakota Hall is a beautifully restored dining room, serving mouth-watering and well-presented meals for lunch and dinner. Private bookings for the Dakota Hall are available for special formal events. Special catering for the Dakota Hall is available at your request. You are able to design a menu with our Chef for your personalized function. Douglas DC-3 Dakota was an aircraft used extensively as a transporter, over 607 were built since its first flight in 1935. Boasting a large and spacious area for hiring for any events. The Jumbo Room has seating for 100 and room for a dance floor. Catering for the Jumbo Room can be tailored to your request. Free of any artwork on the walls leaves the room clear for your décor of any theme. Five free bunches of balloons for your booking of 50 people or over. Affectionally called the Jumbo the Boeing 747 is a reliable work horse for both passenger and freight work. Qantas first purchased it’s Jumbo fleet in in 1971. Hotel owner Michael Newnham currently flies the Jumbo internationally to New York, LA, San Francisco, Sth Africa, Sth America, Japan and Hong Kong. The Amelia Room is located upstairs of the hotel in the corner room with access to the balcony. 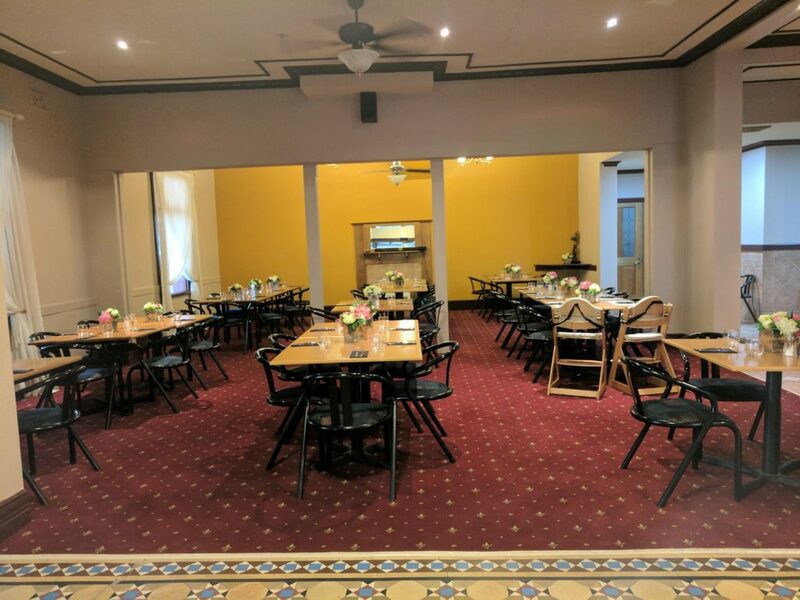 Available to book for small intimate dinners or parties seating maximum of 20 or standing cocktail party of 30 people. Finger food is the recommended catering for this room. Amelia Earhart was an American aviation pioneer, she was the first female to fly solo across the Atlantic Ocean. 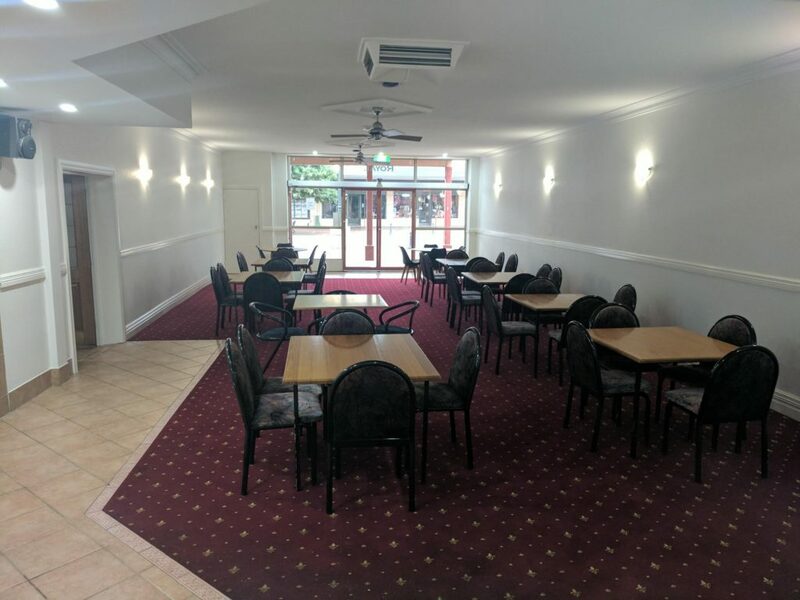 Perfect for hosting meetings for up to 20 people, newly carpeted and painted located next to the bar. 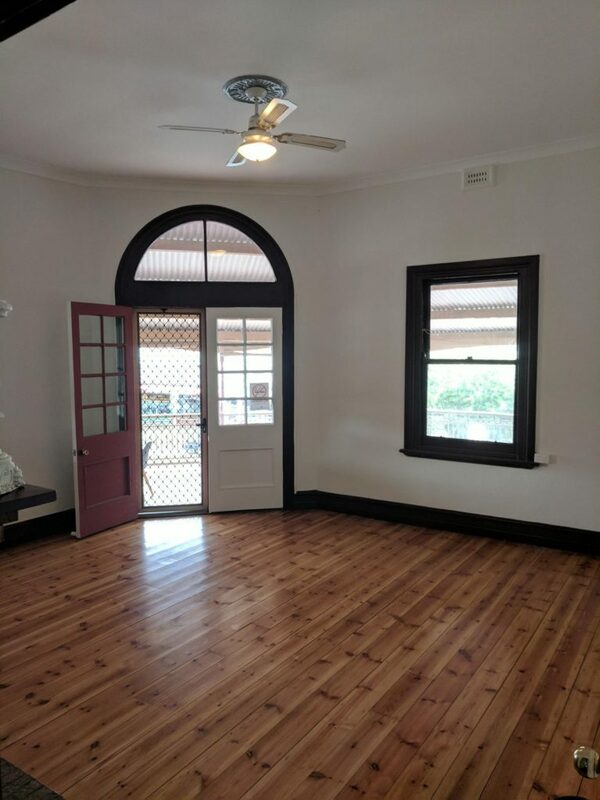 Great room for an intimate party, business meeting or networking event. Catering of finger food or full menus are available for the Lancaster Lounge. Avro Lancaster, name of the Aircraft the hotel owner’s father flew on duty during WW2 as a Rear Gunner. Lancaster’s took on the big jobs. 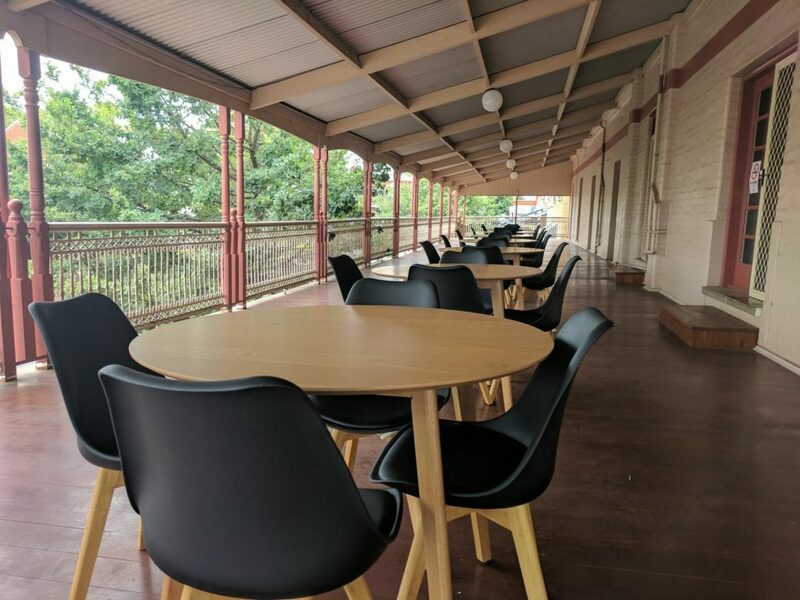 Bilney Balcony is a broad observation area, the Royal Hotel’s premiere outdoor space, where you can enjoy dinner, drinks or book for private functions. Hosting up to 180 people it is perfect during evening area with our glorious sunsets. Bilney Balcony is named after Ian, Reece and Joel Bilney who removed and re-laid the Balcony in 2017. The Bilney men were instrumental to the renovations of the Royal during this time.